The Museum of Modern Art has announced its plan to close for four months in the summer, as part of its expansion and plan to reopen with a completely reorganised collection, which will be inclusive of modern and contemporary artists who have been historically overlooked. According to the MoMA’s director Glenn Lowry, the four month long closure from June to October was necessary for the $400 million expansion of the space, but also to recalibrate how they present art. In the huge new space, attention will be given to newly hanging art from women, people of colour and the most underrepresented and under-recognised artists. As the New York Times reports, this includes work by Japanese experimental photographer Shigeru Onishi and Haitian painter Herve Telemaque. The art shown will be a mix of media, painting, sculpture, photography, performance, film, design, and architecture. The plan is to rotate the art on display in the galleries every six to nine months for the first time, to fully explore the history of modern and contemporary art. As a result, the Picassos and van Goghs will be rotated with work by the likes of Igbo-Nigerian-American performer and choreographer Okwui Okpokwasili and painter Betye Saar. Stories from across Europe, Latin America, Asia, Africa and beyond will be chronicled. MoMA will officially shutdown from 15 June to 21 October as the $400 million renovation and rehanging takes place. 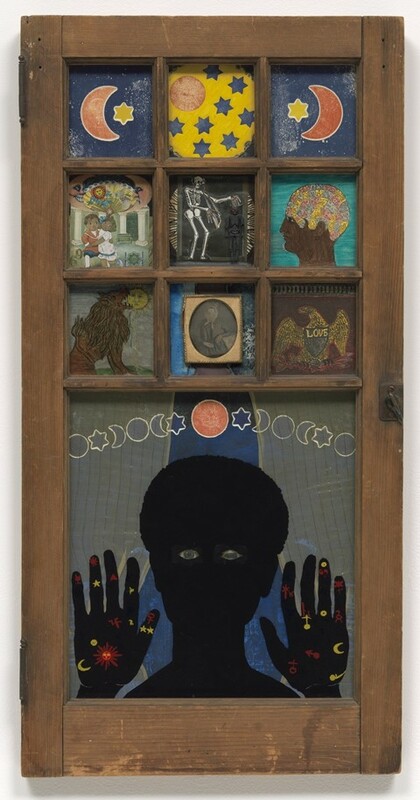 It will reopen with a survey of Latin American art and solo shows by Betye Saar and Pope L.